Pensacola is one of my favorite places in the world for a few reasons: Dylan attended flight school there, it&apos;s where we spent our honeymoon, and we&apos;ve returned again and again for the white sandy beaches and Southern hospitality. That&apos;s why I am beyond excited to create the ultimate Pensacola Travel Guide... a curated list of all of the BEST things to do in Pensacola that we&apos;ve discovered over years of visits. Pensacola is broken into 2 regions, Pensacola Beach & Downtown Pensacola. The majority of these attractions are located in one of the 2 areas which are about 15-20 minutes apart by car and 45 minutes by Pensacola Bay Cruises. I recommend spending the majority of time at the beach and saving a day for Downtown Pensacola. Over the past 10 years, the downtown district has experienced a complete revival. Full of museums, eateries, bars, and shopping it&apos;s the perfect place for a day trip or night out. 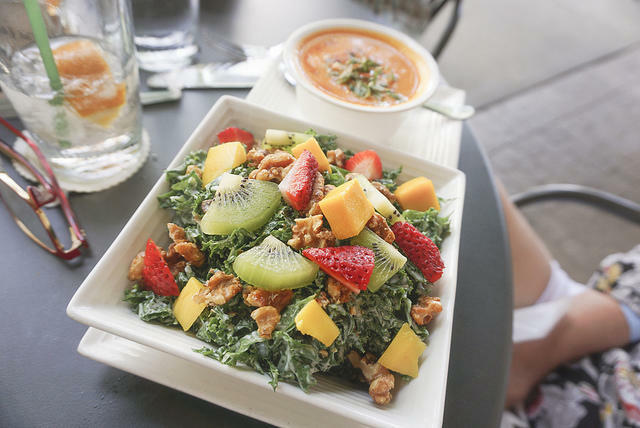 My favorite place to grab a bite is Carmen&apos;s Lunch Bar, delicious tapas and the best-iced teas I&apos;ve ever had. To get the complete guide on all of my favorite things to experience is downtown check out Downtown Pensacola Guide. Hot damn.... I love this place. White sand, cocktails on the beach, crystal blue water, and if you&apos;re lucky a little impromptu air show from the renowned Blue Angels. 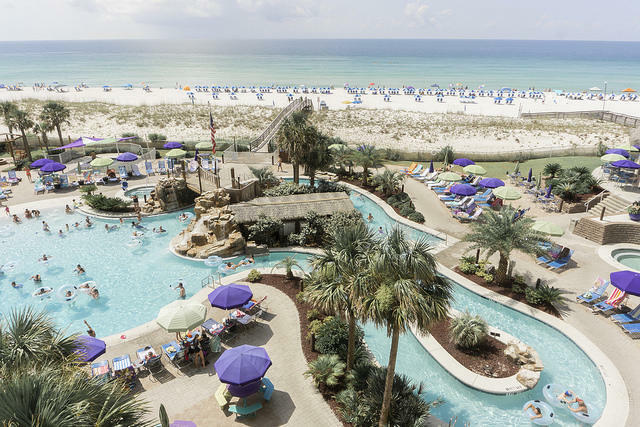 If you&apos;re looking for a place to stay, after years of searching for the perfect hotel... we have discovered the ultimate Pensacola Beach hotel, which you can read about here. Ever wondered where the best beach bars in Pensacola were!? We&apos;ve got you covered with our Complete Beach Bar Guide. You&apos;re welcome. We&apos;ve had such a blast organizing all of our favorite spots for you all to read about!